One of the most popular aspects of matched betting is taking advantage of offers with big potential. Taking advantage of risk-free promotions means members can play for bumper prizes with nothing to lose. 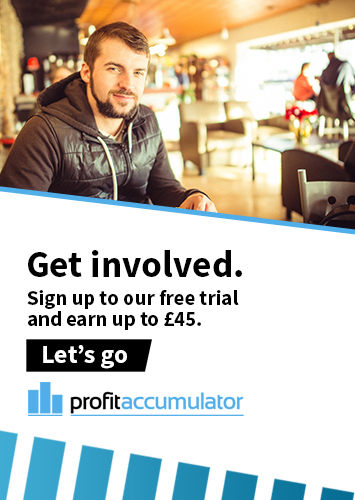 There's a lot of luck involved but when it pays off, it can be significant and our members share their success stories in the Big Wins Thread on the Profit Accumulator forum. Many of the bigger wins come from casino offers. Some of the casino wins will have wagering requirements but some are cash and can be withdrawn immediately. Here's a some of this week's big winners (we've left out full names to try to prevent unnecessary gubbings). Blob said: "I just won £1,000 in leovegas birthday celebrations. yipeeeeeeeeeeeeeeeeeeeeeee! Simon said: "Was just doing the low risk Sky Bet Vegas offer. 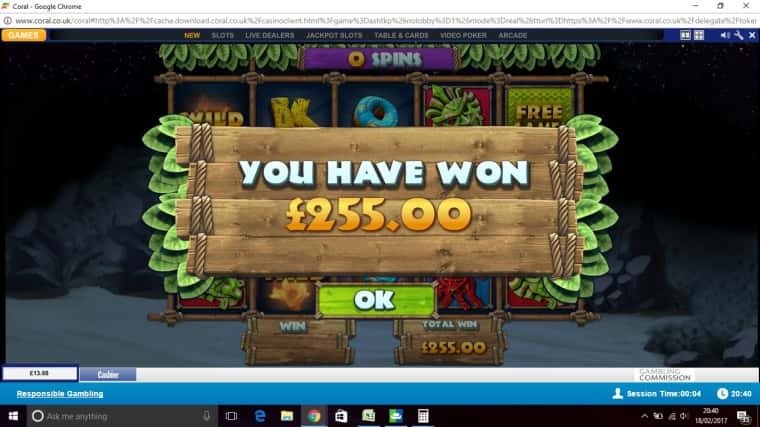 started with £2 spins on rolling stone age, hit a decent win of £32. 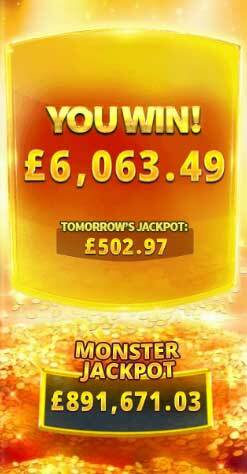 decided to chance my luck and keep going and got the Dino-mite bonus awarding this "mammoth win" of 284 quid. 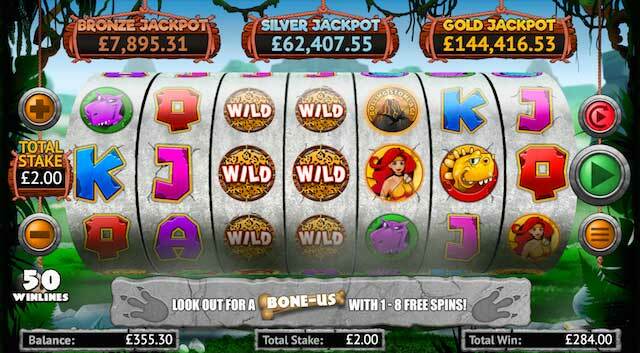 "Thats the second time out of two attempts with slot i've won a decent sum doing £2 spins. Definitely seems like the way to go as you get 7 reels and 50 win lines." irfy278 said: "Biggest BOG win since I started matched betting. Love a drift on a free bet. BOOOOOOOOOOOOMMM!!! 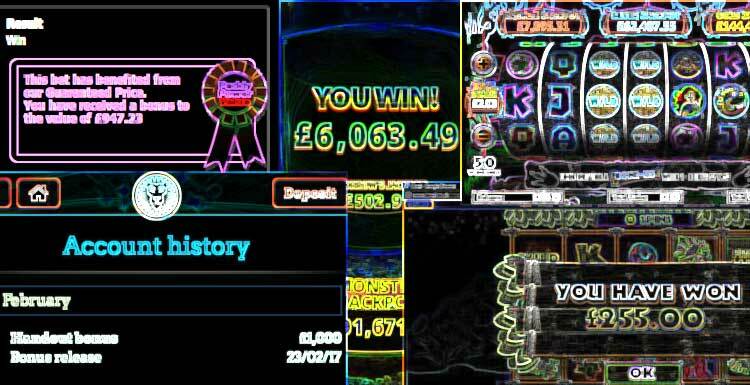 :-)"
sk8dave88 said: "Was giving the tiki offer on Coral a go after ending up in profit with the King Kong cash attempt purely on wagering. Went for £4 high roller spin and this was the result. Total profit from attempting both offers was £275." 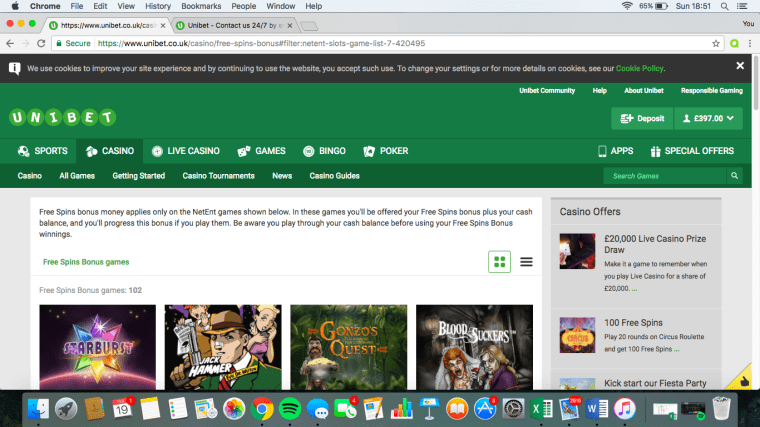 Celt123 said: "Just finished wagering £61.70 free spins from the roulette offer, finished with £397, could have been £580 but last £300 wagering was dreadful!" Ben said: "Paddy - £5 refund slots offer tonight." Jambon said: "Just won £960 off a BGO VIP bonus. Having an unbelievable month." 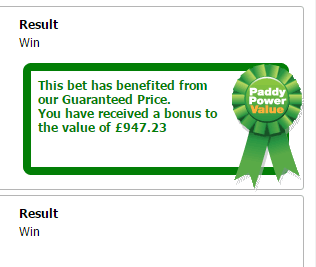 SteLoy said: "Paddy Power £5 risk free, 20p spin and hit a 700x on the bonus round!" 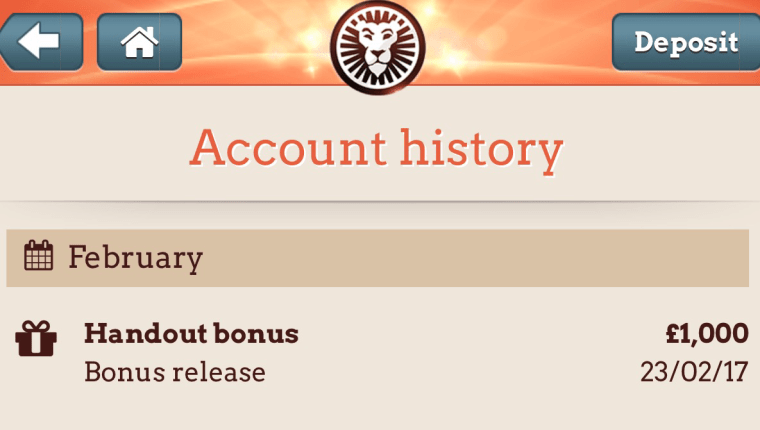 Rich said: "Had a nice bonus from Leo Vegas!"